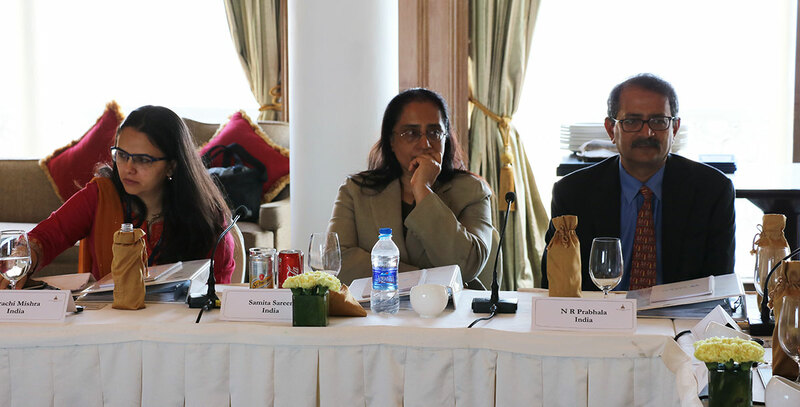 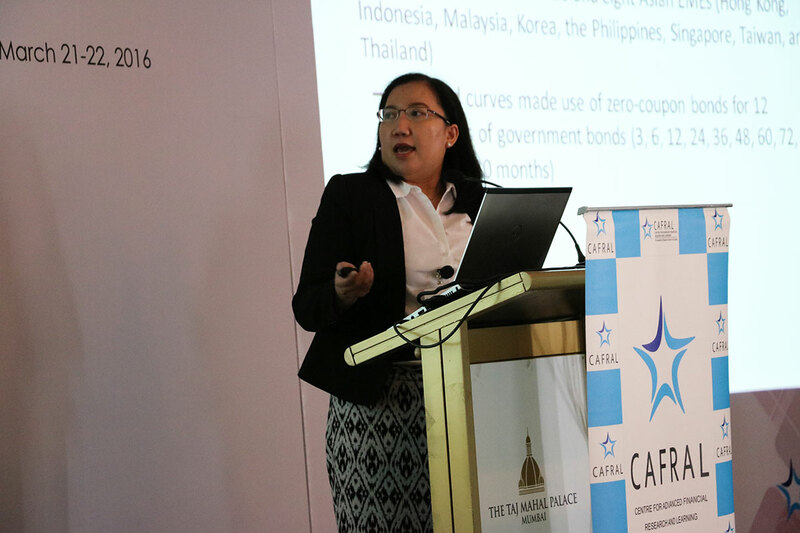 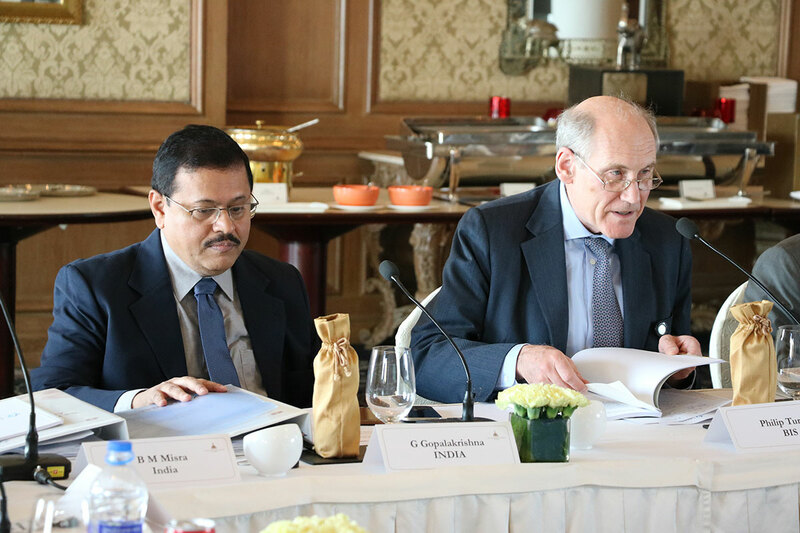 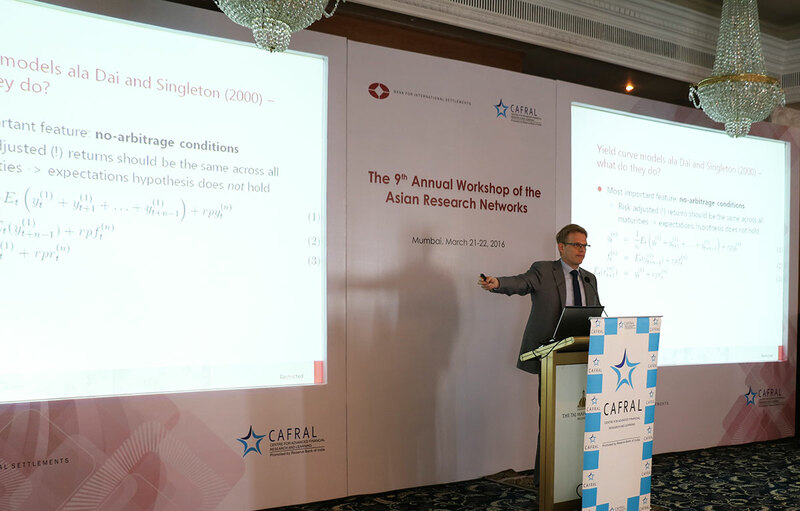 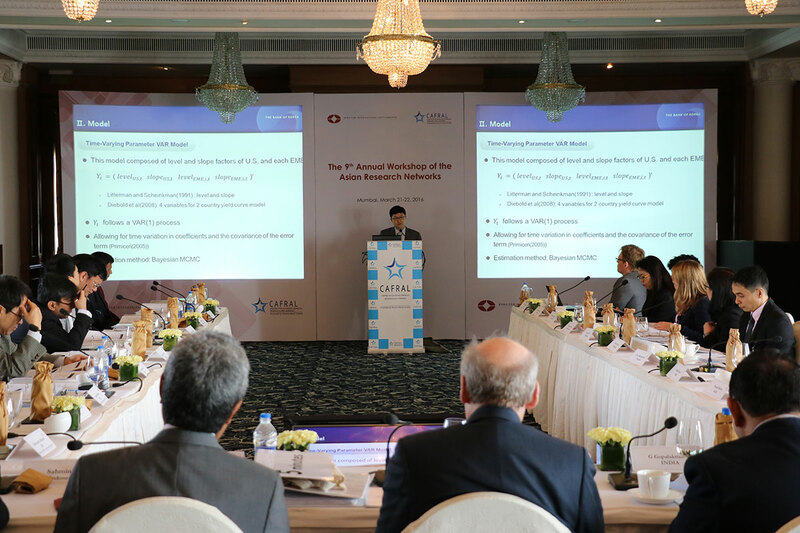 The Asian research networks aim to facilitate the sharing of policy-relevant research among network members and promote further research on topics of interest to central banks (and supervisory authorities) in the Asia-Pacific region. 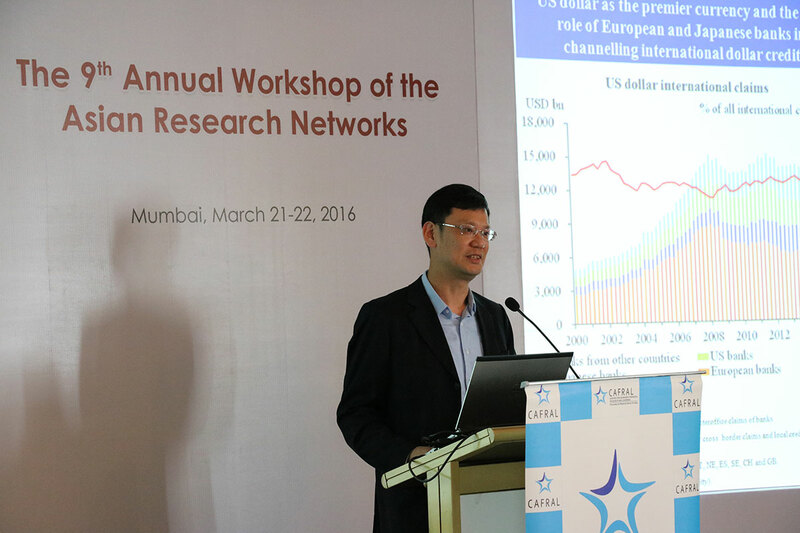 Two networks were established in January 2007: the Monetary Policy and Exchange Rate Network (MPER Network) and the Financial Markets and Institutions Network (FMI Network). 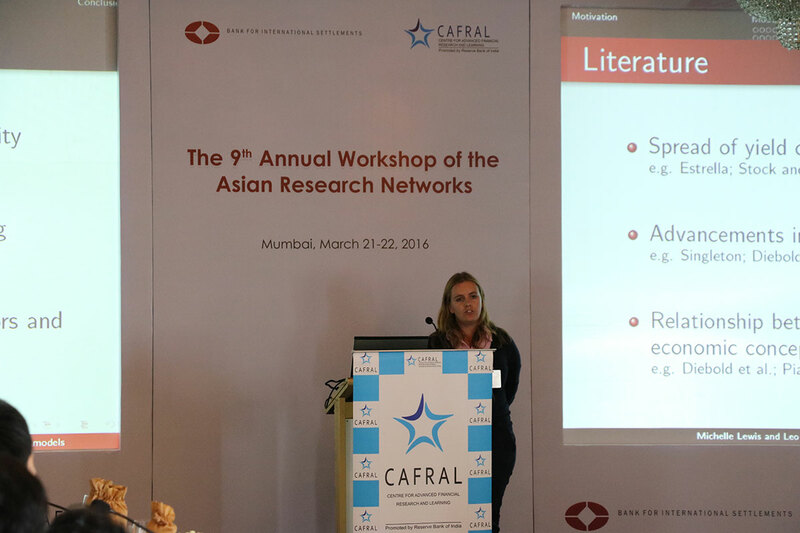 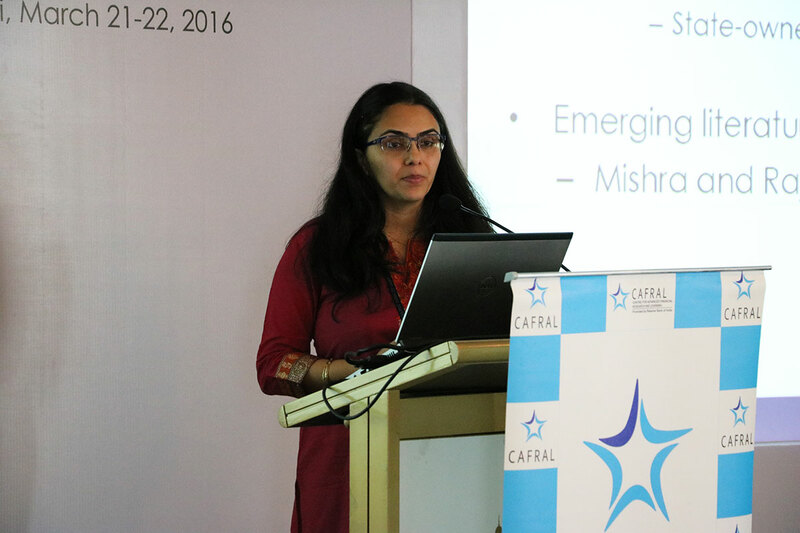 The 9th Annual Workshop of the Asian Research Networks was held by Bank for International Settlements in collaboration with CAFRAL.